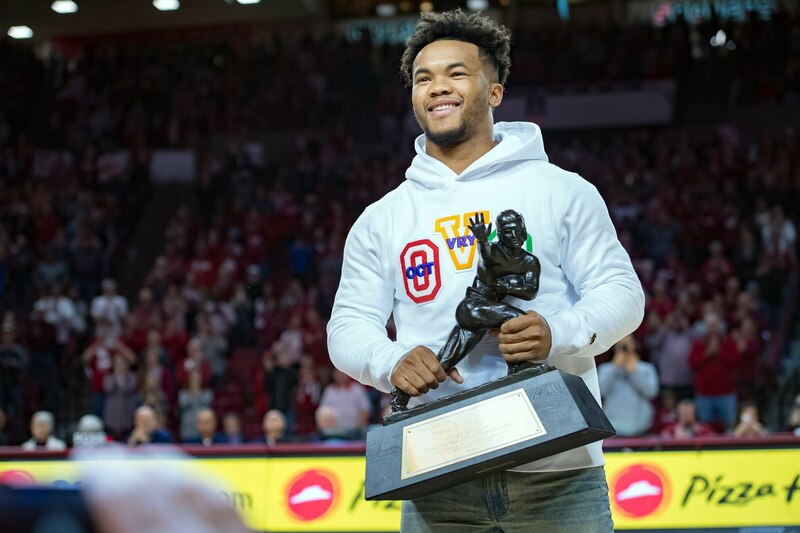 The Oakland Raiders sure aren’t acting like a team with a franchise quarterback, as they reportedly have private workouts set up for both Kyler Murray and Dwayne Haskins. Murray and Haskins are widely considered to be the two top quarterbacks of the 2019 NFL Draft class, and head coach Jon Gruden has reportedly been enamored with Murray in particular. Publicly, however, the Raiders have been saying that Derek Carr is their franchise quarterback. Yet teams with quarterbacks they’re confident in don’t set up private workouts like this with prospects expected to be selected so early in the draft. So take from that what you will.